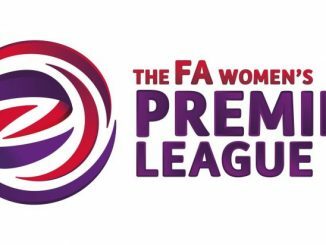 Wednesday evening’s FA WPL Northern Division 1 fixtures saw Brighouse Town and Mossley Hill pick up crucial wins in their battles at opposite ends of the table. Brighouse Town kept up their title hopes, as a crowd of 134 saw Charlotte Proud hit a hat-trick in the 4-0 defeat of Newcastle United. Proud opened the scoring on 11 minutes from Aimi Bereford’s cross but Newcastle then missed a close-range opportunity and forced Steph Jones to turn another effort over the bar. Proud netted twice more in the first 8 minutes of the second half, the first after exchanging passes with Beresford, the latter when powering through the visitors’ defence. 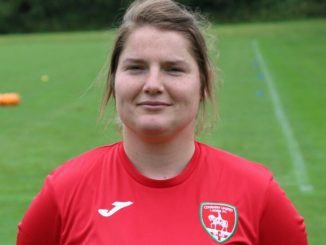 Hannah Poulter then set up Lauren Doyle to round off the win with a fourth goal 10 minutes from time. 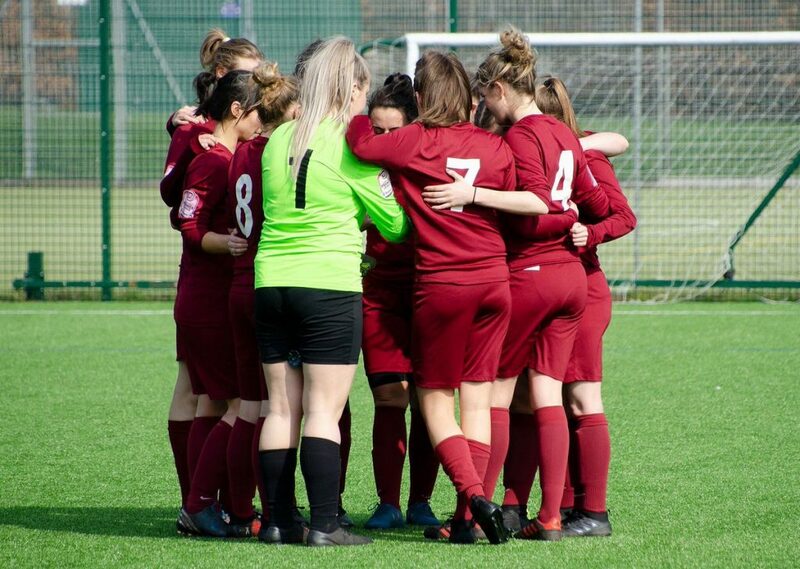 The win put Brighouse within two points off second-placed Liverpool Feds with two games in hand but leaders Hull City will take a little more catching. Bottom of the table Mossley Hill are only a couple of points from getting out of the drop zone with games in hand, after a good 2-1 home win over fifth-placed Bolton Wanderers. 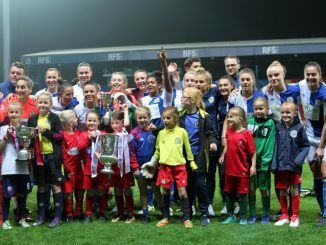 Jodie Mortimer and Amy Hughes got the goals for the hosts at JMO Sports Park, to move them within a point of Barnsley and two short of Leeds United.